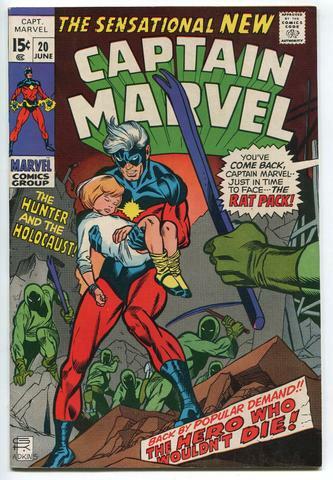 After Stan Lee, Roy Thomas was probably the most important figure at Marvel Comics from the late 60s through to the end of the Bronze Age. Arriving at Marvel in 1965, Thomas quickly became the company’s key writer, firstly on Sgt Fury and the Uncanny X-men, before taking over the scripting reins on the Avengers, the series that confirmed his status as a major talent. Throughout his six-year run on the title, Thomas raised the bar with ever more sophisticated and progressive stories, making him Lee’s right hand man at the publisher. 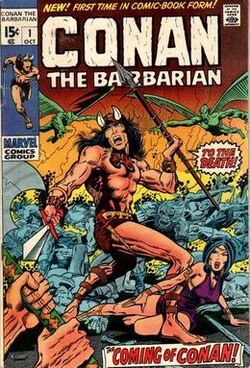 Keen to push Marvel forward as the 70s approached, Thomas brought anti-hero pulp character Conan the Barbarian to comics, a brave and hugely influential move that ushered in a new era for the company. 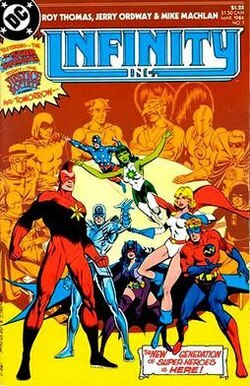 Thomas co-created numerous other characters for Marvel, including Wolverine, Carol Danvers, Morbius, The Vision and Ultron. In 1972, Thomas became Editor in Chief at Marvel, overseeing and writing titles such as Ghost Rider, Iron Fist and Marvel Team Up. 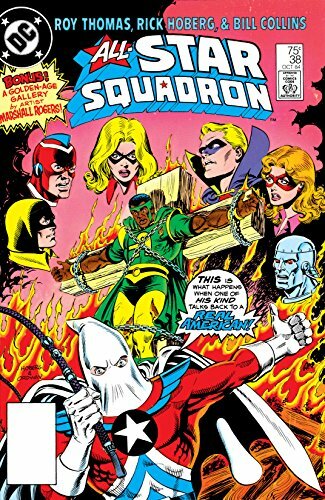 His love of Golden Age comics gave him the impetus to create the Invaders, as well as reviving the Justice Society of America and many other 1940s properties when he moved to DC in the early 80s. A true fan and champion of the medium, Thomas is without doubt one of the cornerstones of its development. Thomas is a legend of US comics with a CV arguably unrivalled by many other creators. 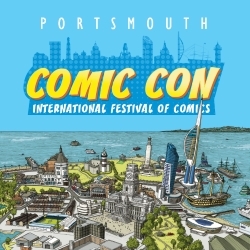 Portsmouth marks his first visit over to the UK in a number of years.